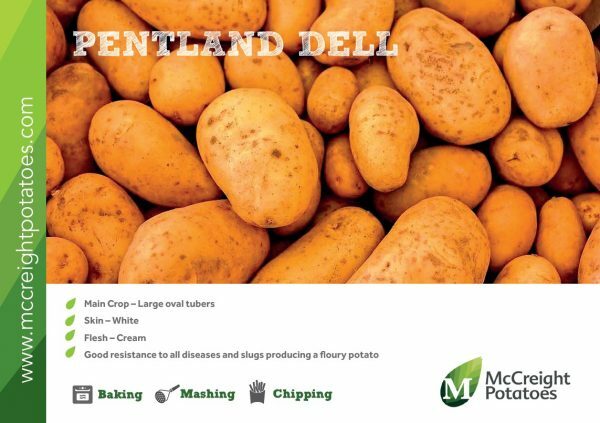 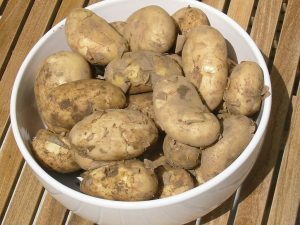 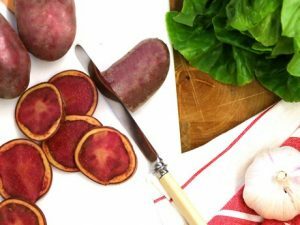 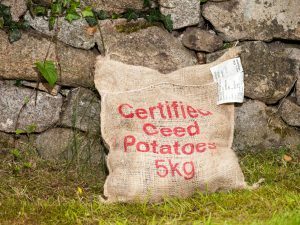 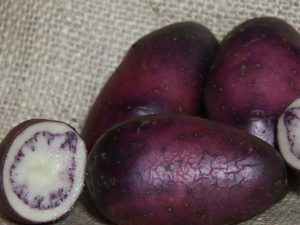 Pentland Dell – Large oval-shaped tubers with white skin, creamy white flesh and a firm fairly dry texture. 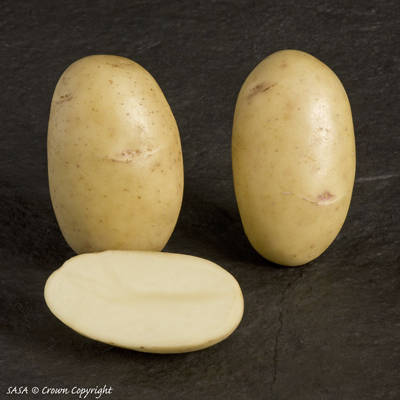 The long shape and shallow eyes make it a great choice for chips. 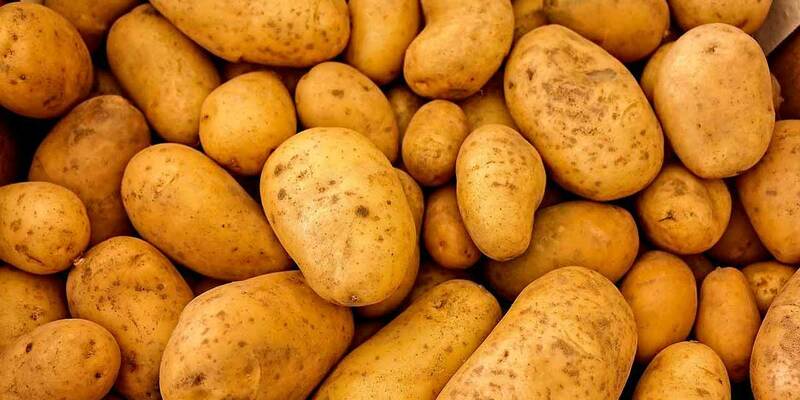 It has a tendency to disintegrate during boiling but can bake well!